Greg has worked in the Technology industry for 20+ years. Greg is constantly questioning what can be achieved with technology to achieve faster and greater business results. 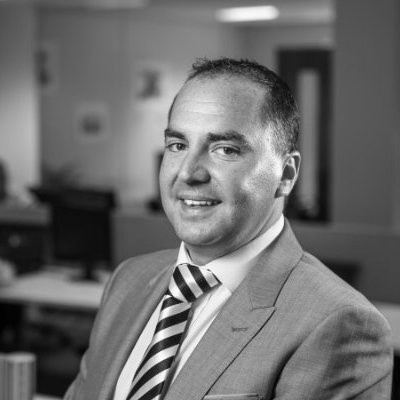 Before joining Aabyss Greg had worked in the public and private sector for 16 years, in a mixture of senior roles. He has been responsible for large business networks and delivering successful multi-million-pound projects. He has also worked for the Central Government as a Senior Advisor for e-safety and security specialising in IT for education. Greg is a professional member of the British Computer Society and has achieved many IT qualifications including Microsoft, Prince 2, ITIL, Cisco to name but a few. Greg’s methodology and secret sauce for success is hard work, dedication and a mixture of Microsoft, Cisco, Palo Alto, WatchGuard, Datto, SAP, Lenovo & HP. Greg believes the ever-changing business world is yet to truly see what technology and business processes can achieve. Out of the office Greg enjoys the great outdoors and a trip to the mountains is always top of the list.